A Japanese form of therapy Reiki energy is a truly healing experience. Helps balance emotions, accelerate healing and promote self awareness and inner peace. A perfect complimentary match to go with any medical treatment you are receiving. *Distant sessions are available for 15$ . Please have a Facebook available for face to face distance appointments. 70 plus crystals! 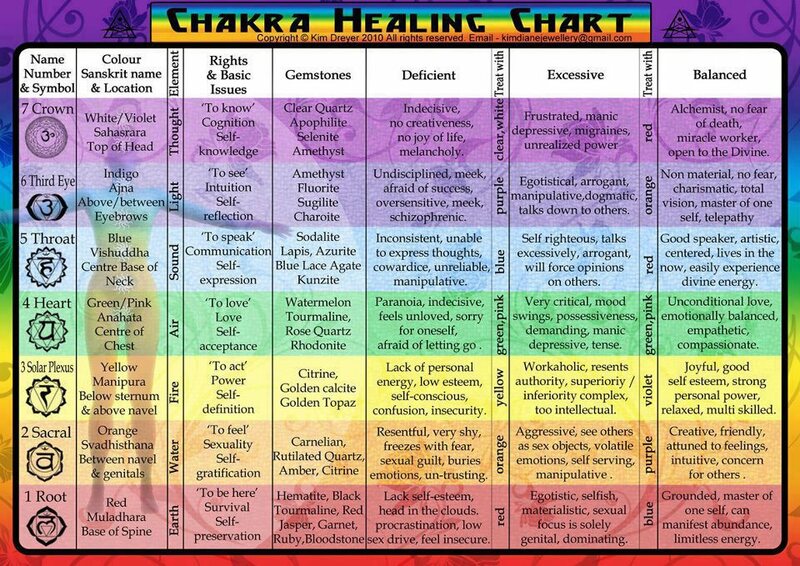 Allowing the gentle guide of crystals and mineral to raise your vibration and bring you back to state of wellbeing. Calming, soothing and relaxing. 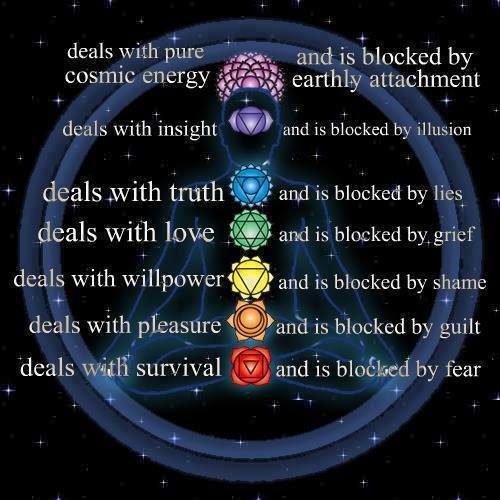 Opening/ closing chakra centers as needed. Aids in restoring energy and balance among the energy centers. We can all benefit from a little guidance time to time. In this shamanic practice I journey for you. Please pre prepare a set of questions for your spirit guides, ancestors, power animals or angels and they may deliver messages of comfort, love and insights just for you. NOT SURE WHY YOU WOULD WANT TO RESTORE,REBALANCE,RECHARGE anything? LOOK BELOW! *Crystal therapy requires some intake from the client on what your goals are of this session so the appropriate cyrstals can be placed on the body. It takes up to 15 minutes to set these up on the body. Wich is reflected into the time. Don’t mind a semi private session? Want a mini session to just try it out? Every 2nd 3rd and 4th Monday, we have a Reiki share this gives you a mini session in a semi private environment with multiple practitioners! The best part is you will be around others who share your enthusiasm or skepticism. Ask questions, watch a session, participate 🙂 We welcome everyone! You can also see events current classes, meetups, meditations,workshop dates here!.